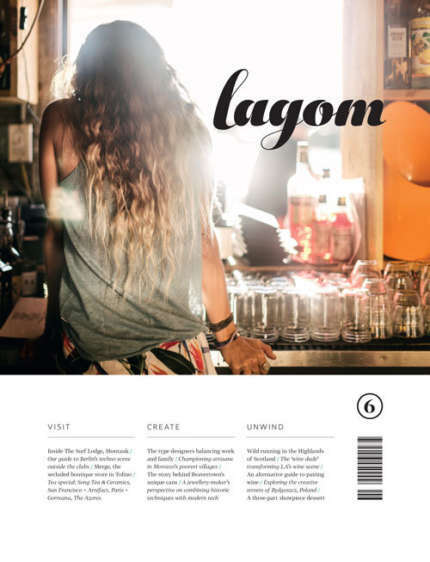 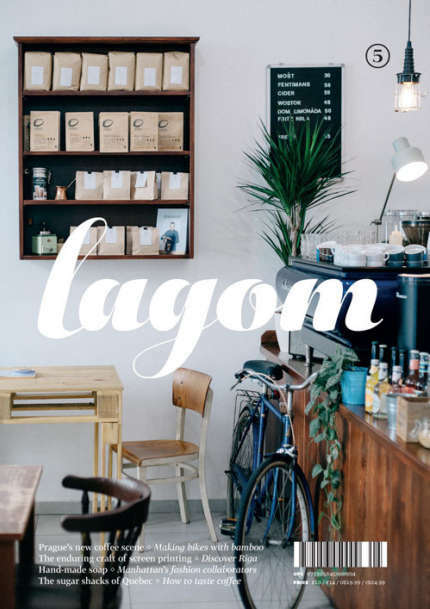 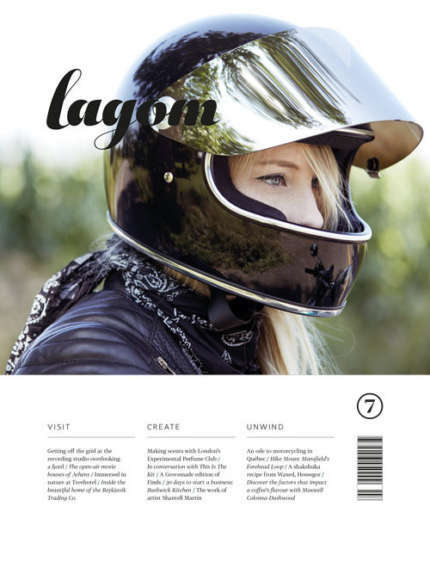 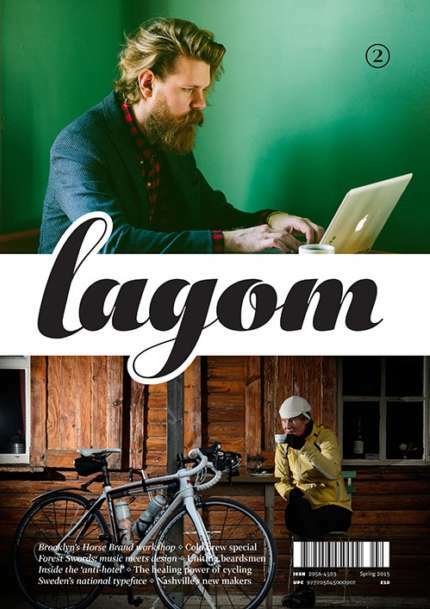 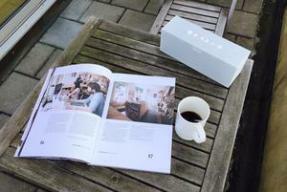 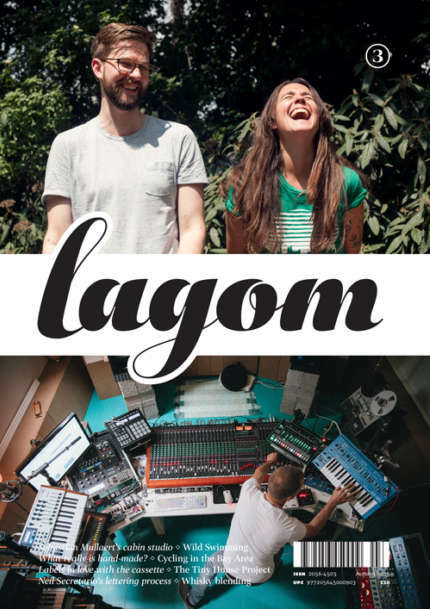 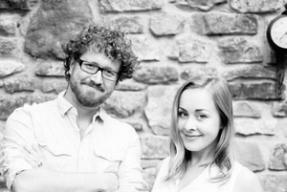 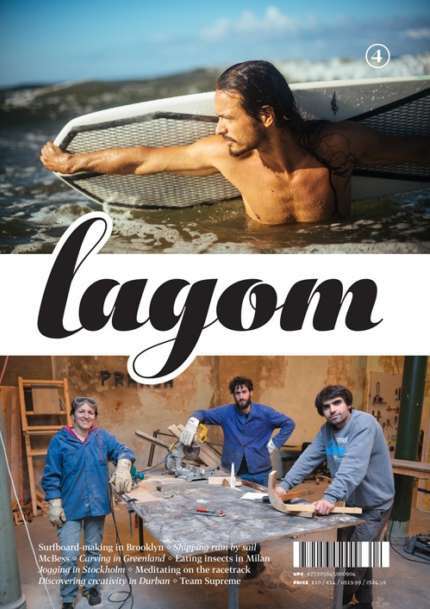 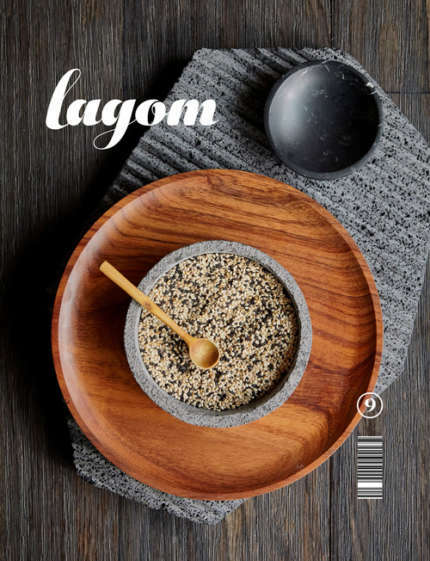 Lagom is published twice a year by Margin Media, Ltd. and is stocked all over the world. 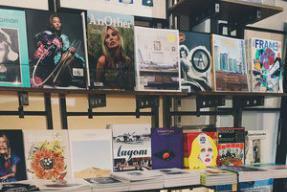 If you like what we’re doing, please consider subscribing. 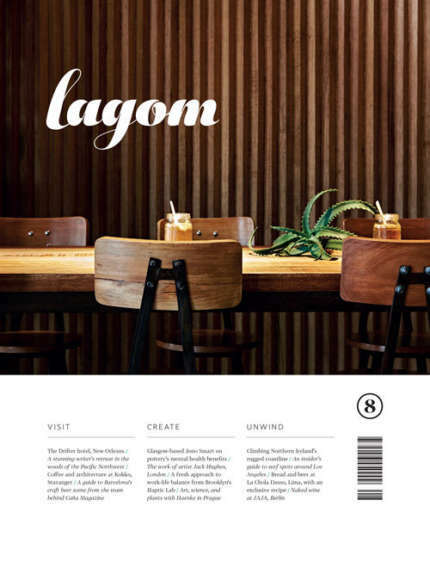 We work closely with select brands who share our vision. 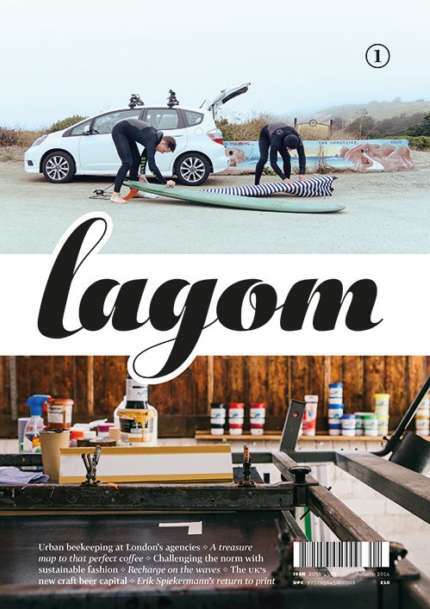 The support of these companies has helped Lagom become a sustainable business and we’re indebted to their generosity. 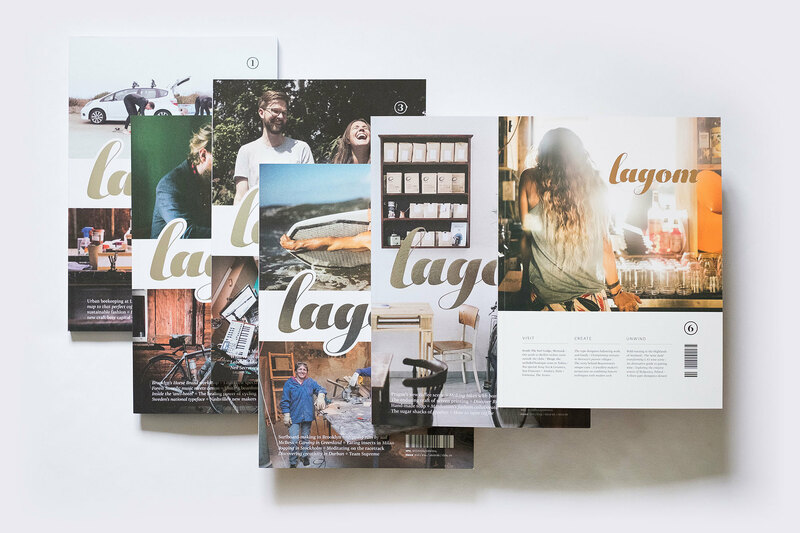 If you’re interested in partnering with us, we’d love to hear from you.